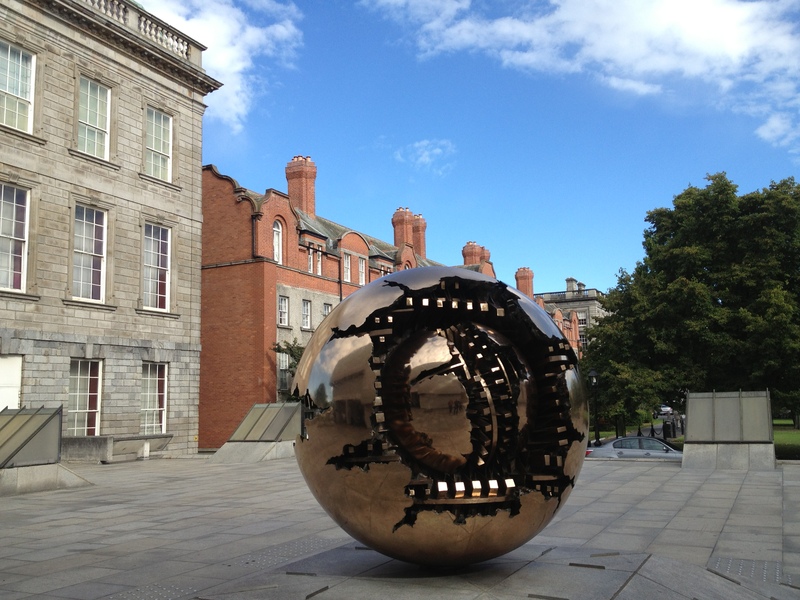 Sphere Within Sphere, or Sfera con Sfera, created in 1982, was a gift by sculptor Arnaldo Pomodoro to Trinity College in Dublin, Ireland. It stands next to the Museum Building of 1857. 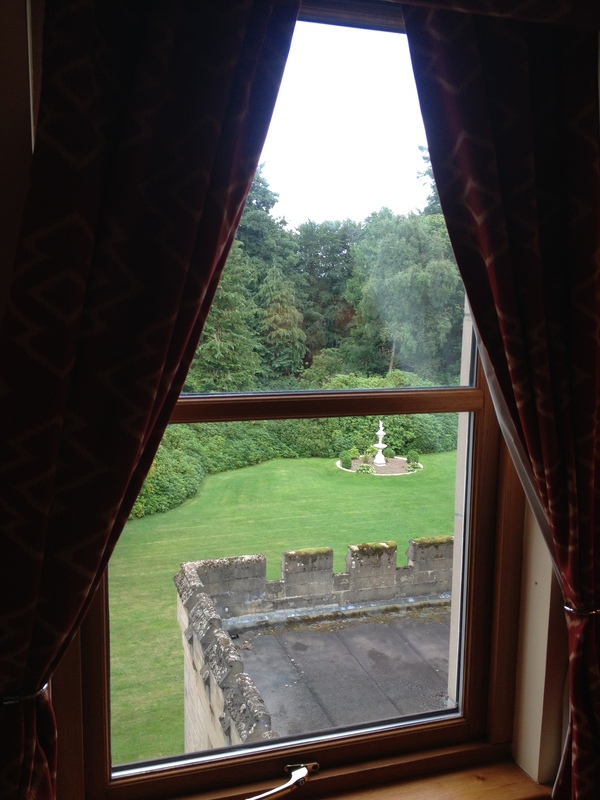 Since I’m bundled up in a cozy wool sweater from the Blarney Woolen Mills today, I thought I’d share this fun pic from our visit to Blarney Castle last fall. 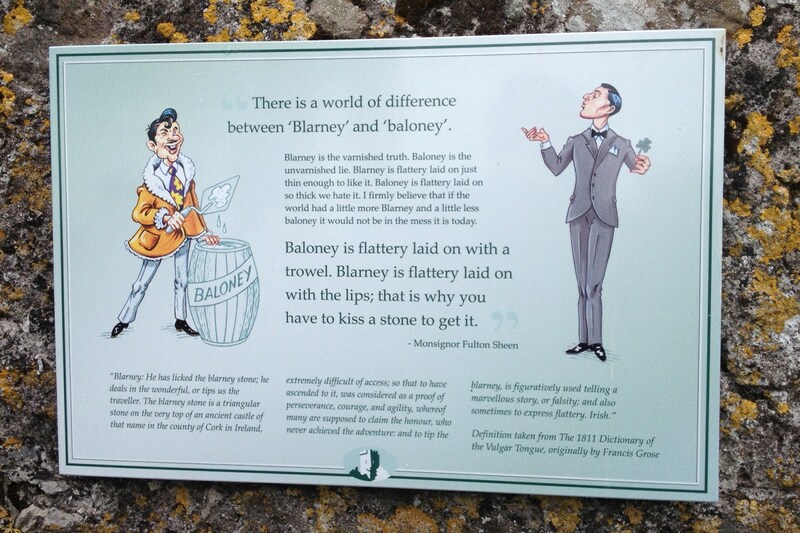 Learning the difference between baloney and Blarney. 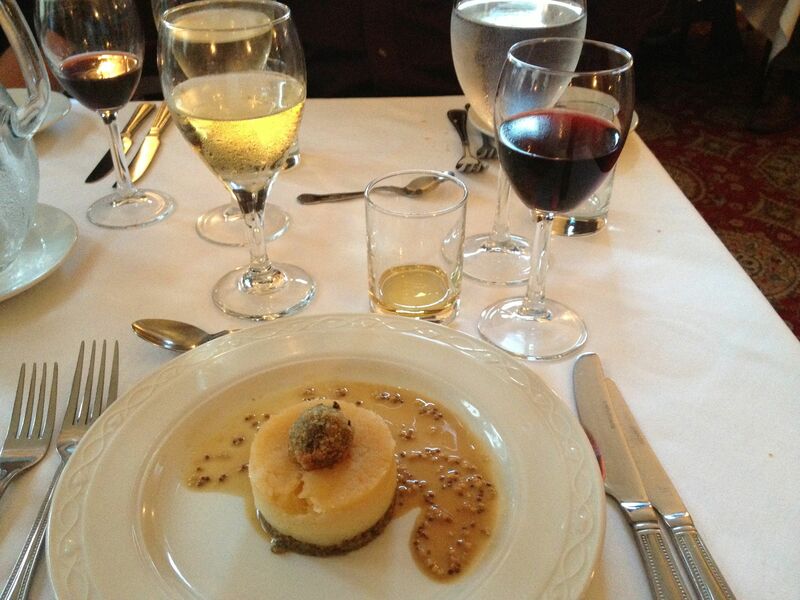 We learned that, given enough alcohol, we will eat haggis. 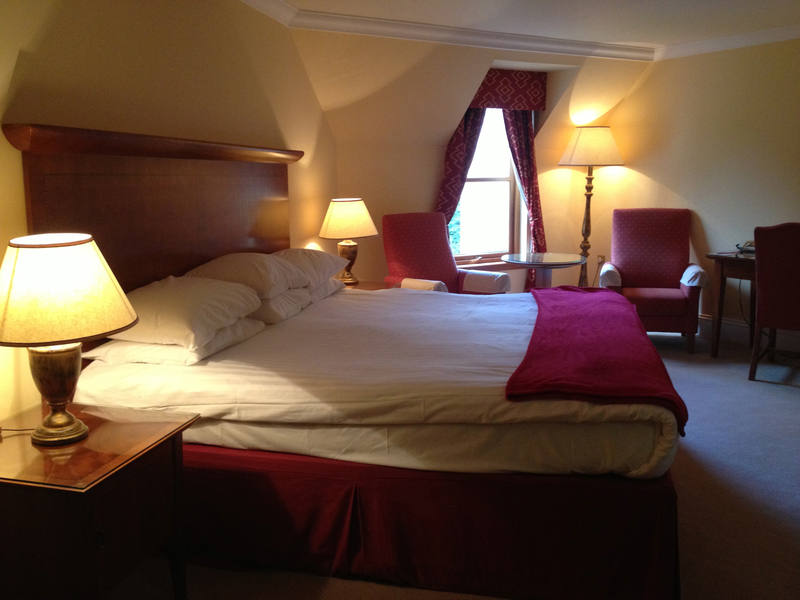 Our trip to Ireland and Scotland was very educational. I learned some things about myself. Scott and I learned some things about each other. And I definitely learned some things about traveling in these countries. Here are 30 things I picked up, in no particular order. We are not good with maps. We got lost. A lot. The Irish are quite possibly the friendliest people on Earth, until they get behind the wheel of a car. Then they’re crazy. Even after touring the beautiful Blair Athol Distillery in Pitlochry, Scotland, and seeing all of the care and skill that goes into making some of the finest Scotch in the world, I still don’t like it.